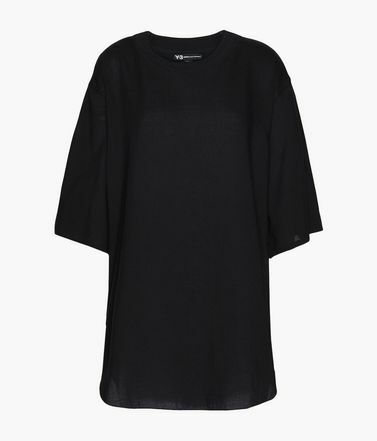 Premier Delivery Next Day delivery and Saturday delivery are available for certain sizes. 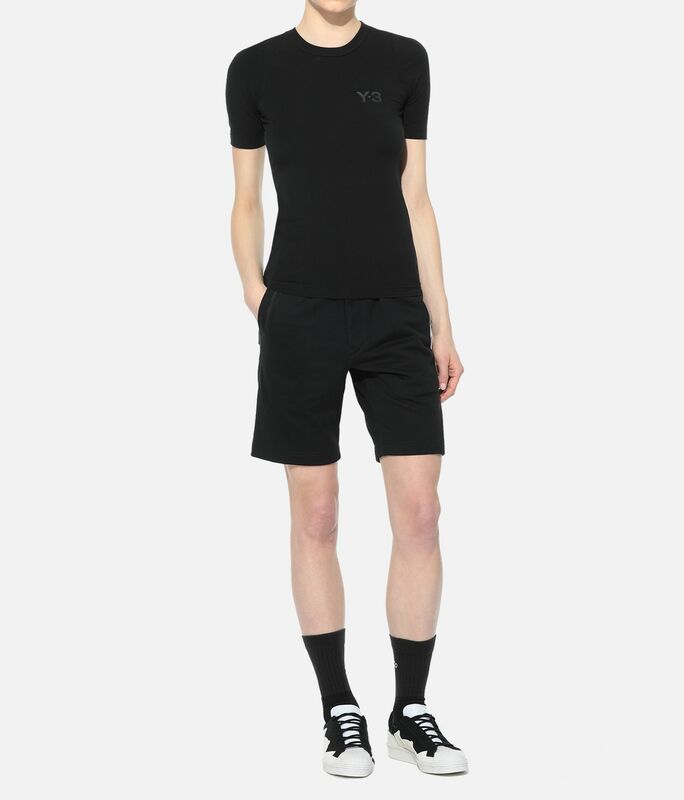 Next Day delivery and Saturday delivery are available for the current size. 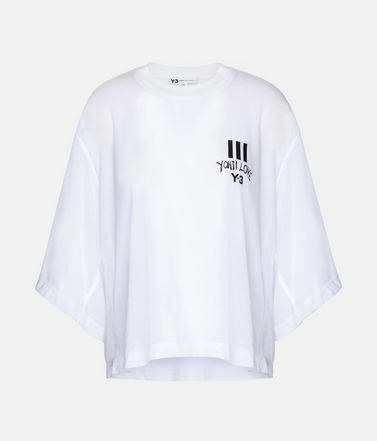 Next Day delivery and Saturday delivery are not available for the current size. 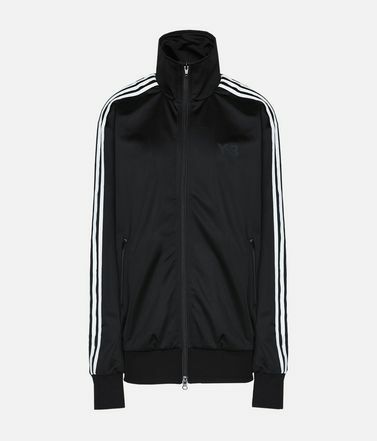 Premier Delivery Some color/size variations are shipped from our local warehouse and can be available for Next Day and Saturday delivery. 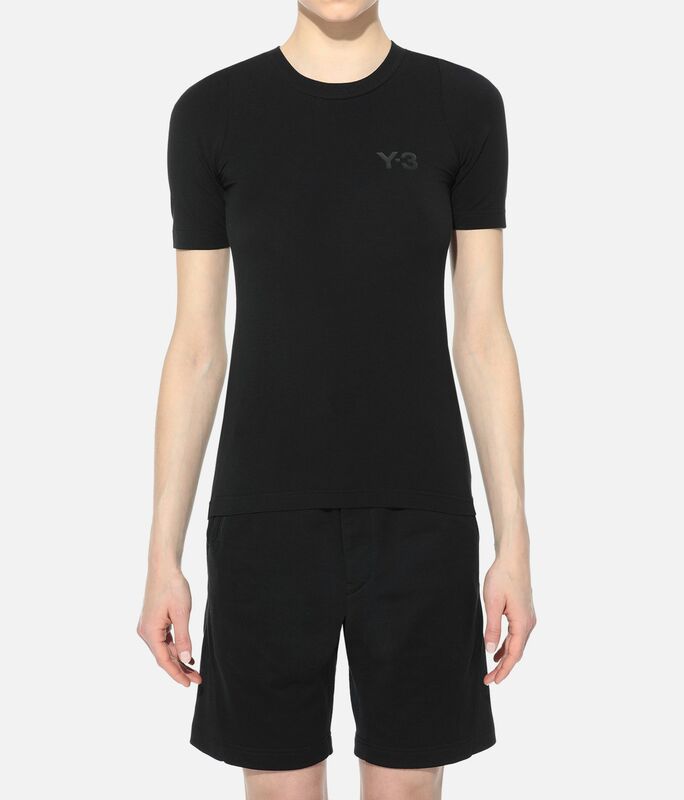 A wardrobe essential is elevated by Y-3. 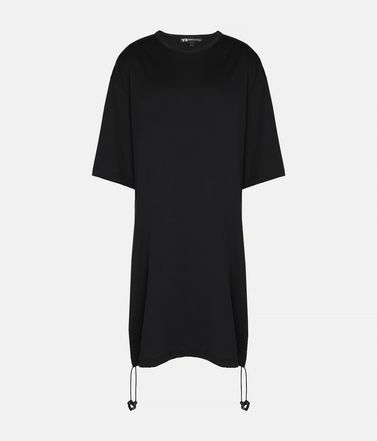 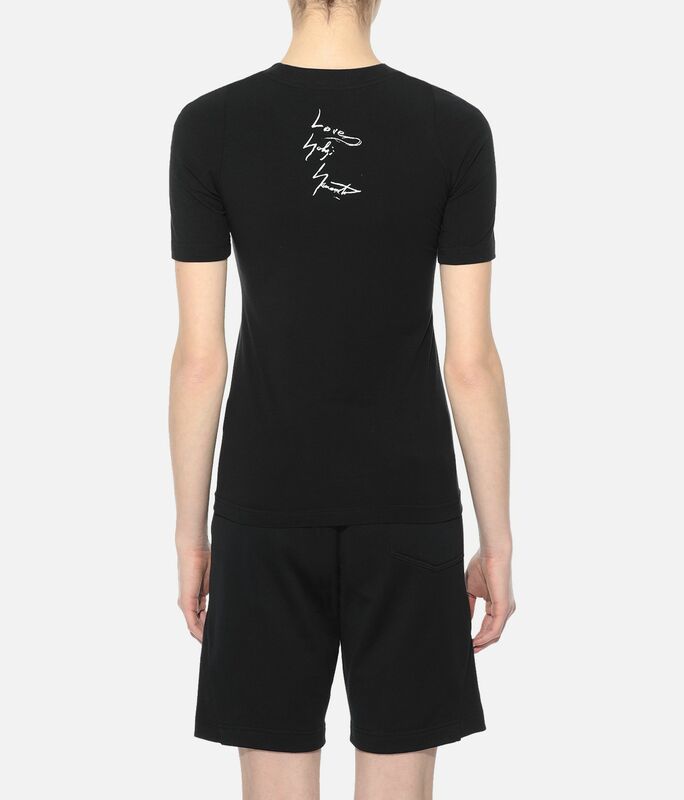 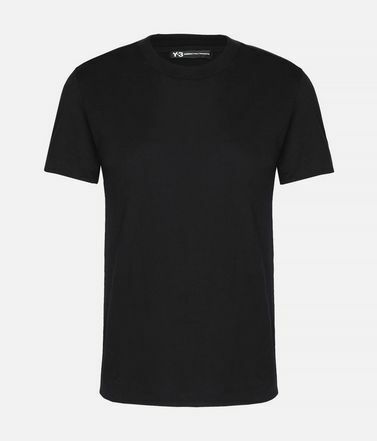 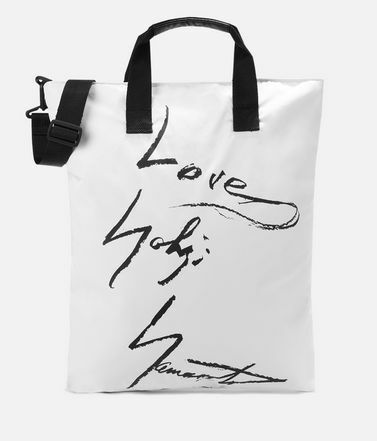 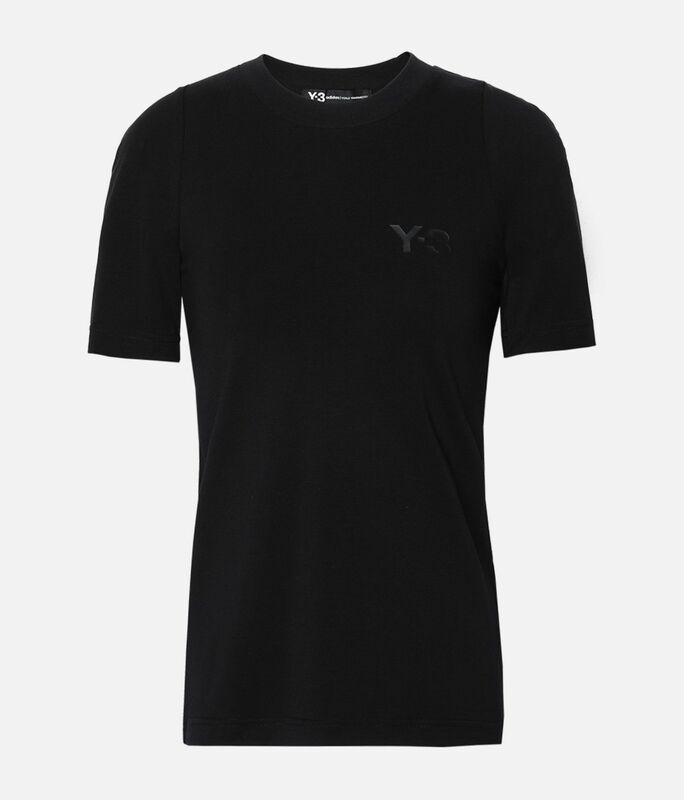 The Yohji Tee is made of stretchable cotton jersey. 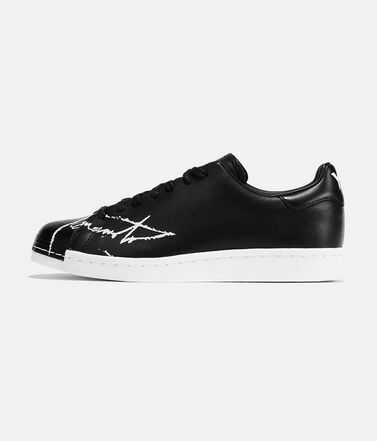 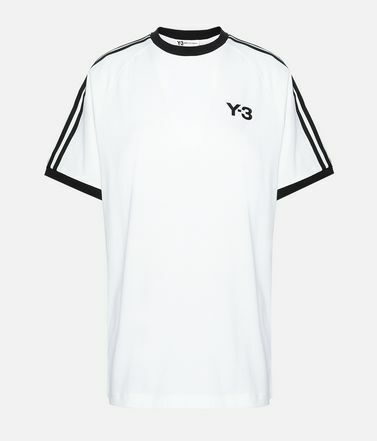 A Y-3 logo on the chest is paired with a small graphic on the neck stemming from a series of paintings by Yohji Yamamoto.